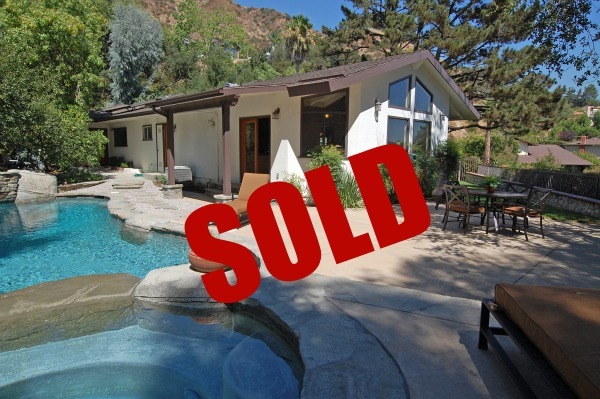 Are you planning to sell your home in Pasadena, San Marino, Arcadia, South Pasadena, Altadena or surrounding neighborhoods? Here are 8 tips to help you avoid last minute scrambling and get through the home selling process as hassle-free as possible. What is the one room in the house that everyone is drawn to? The Kitchen! Pasadena Home for Sale Staging. What is it? How Can Feng Shui Improve Your Home Staging Results?